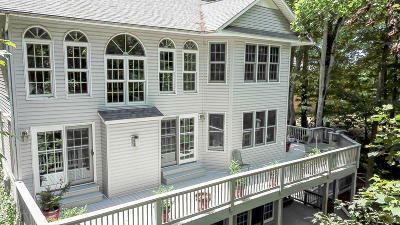 JUST REDUCED!!!! 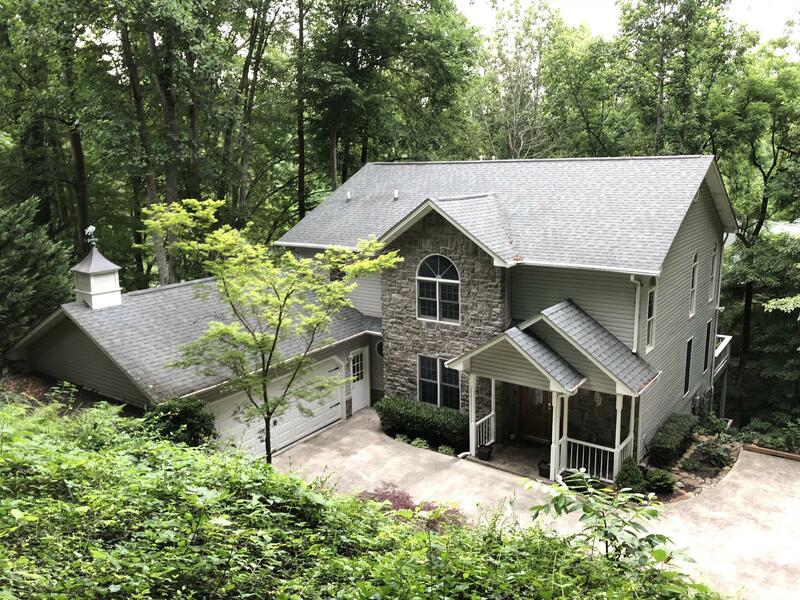 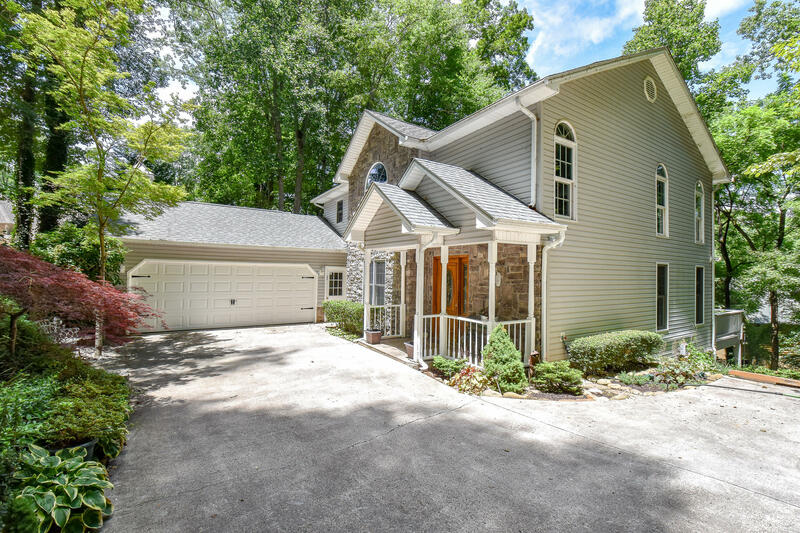 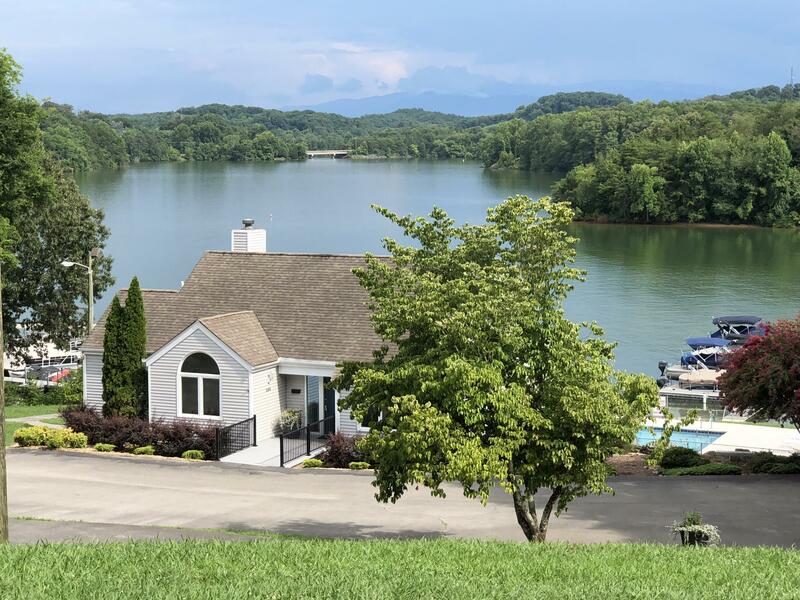 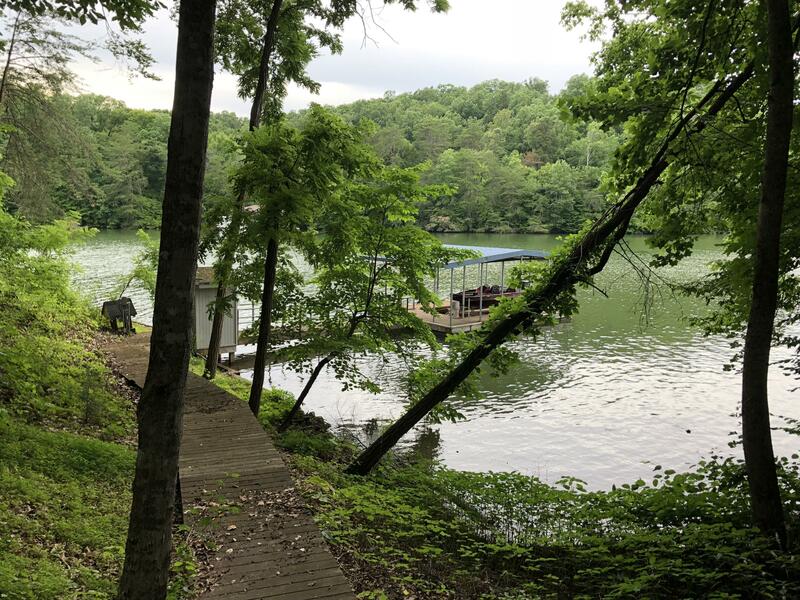 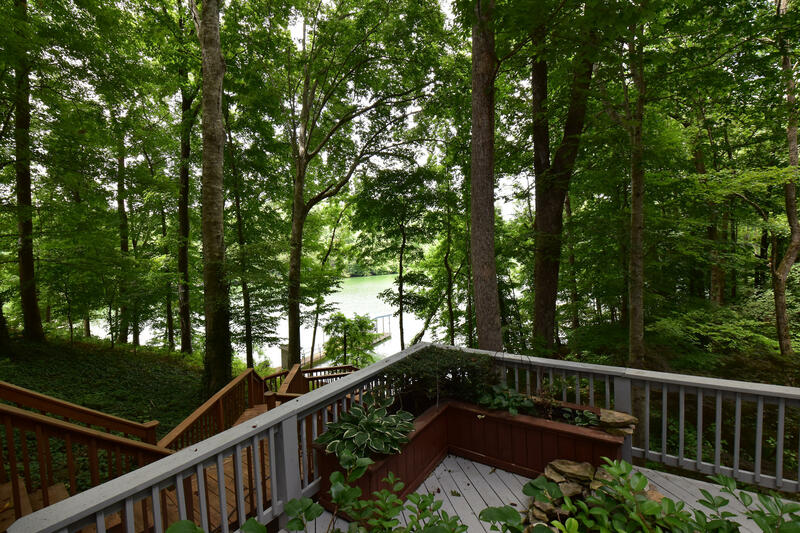 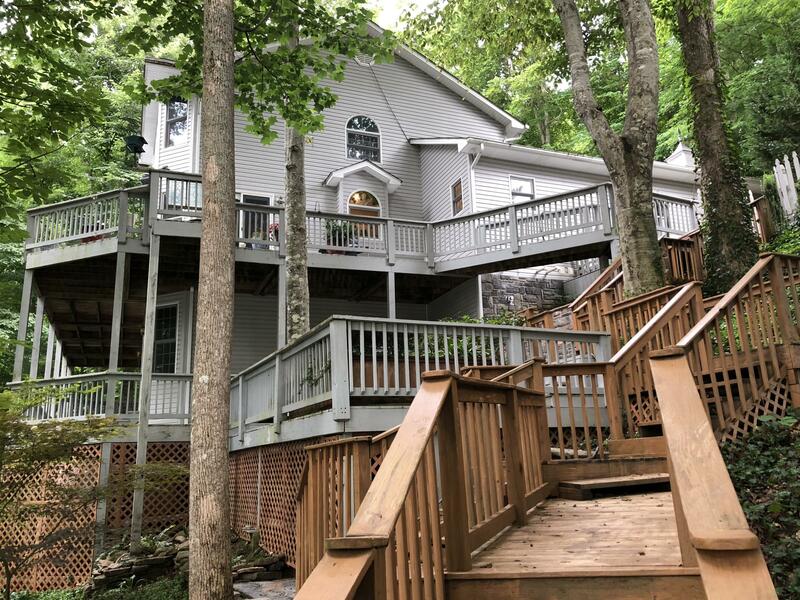 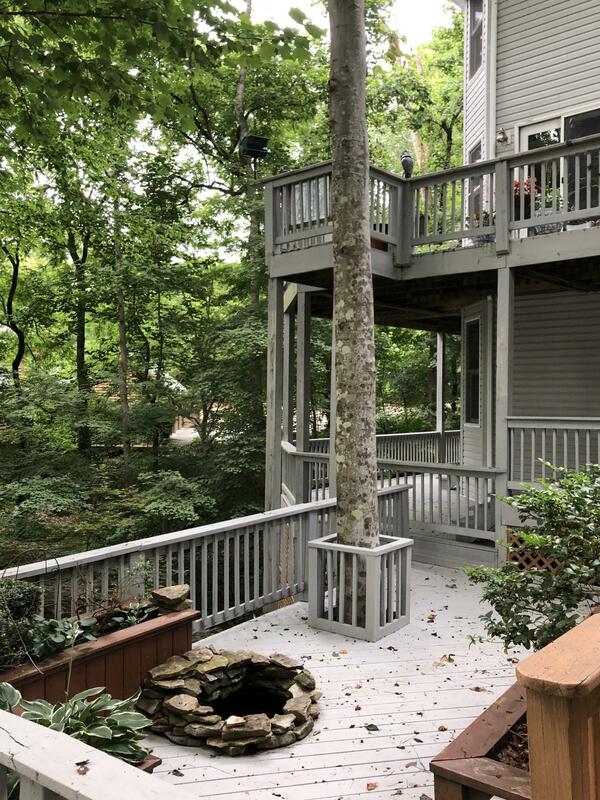 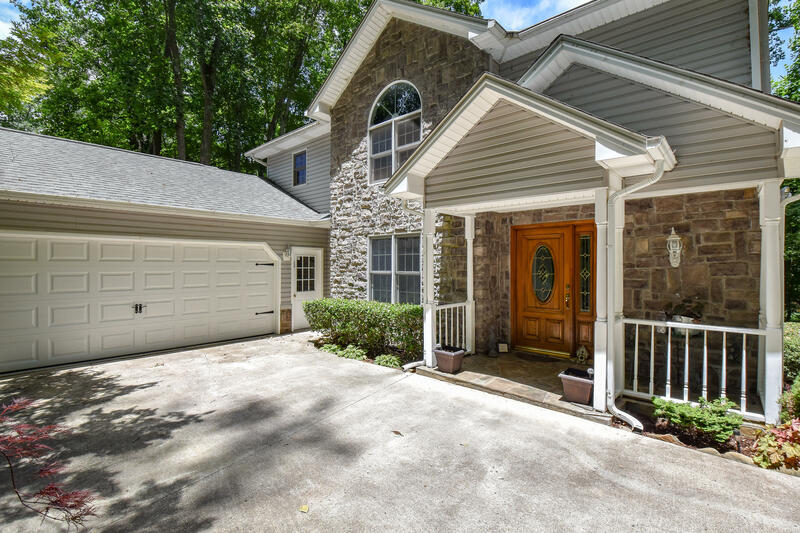 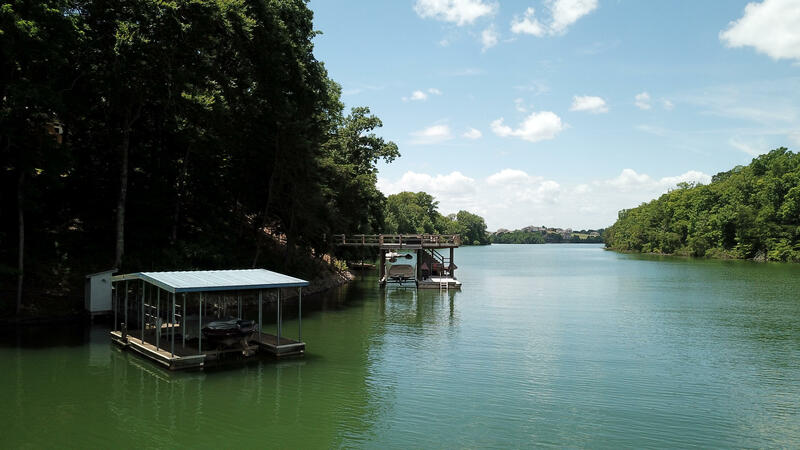 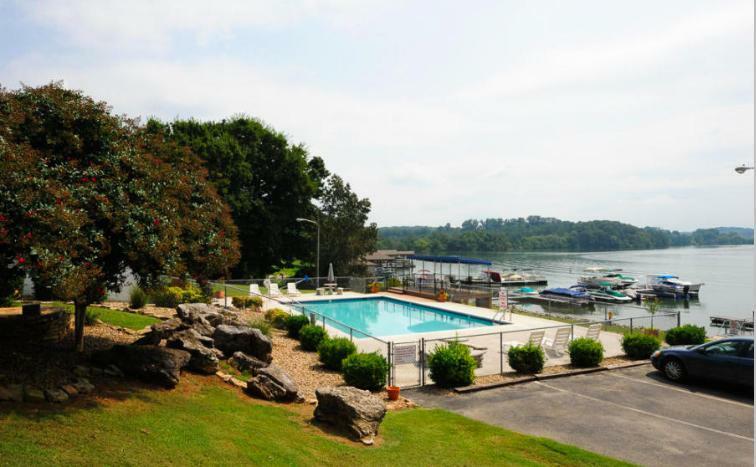 TELLICO LAKE WATERFRONT w PRIVATE DOCK! 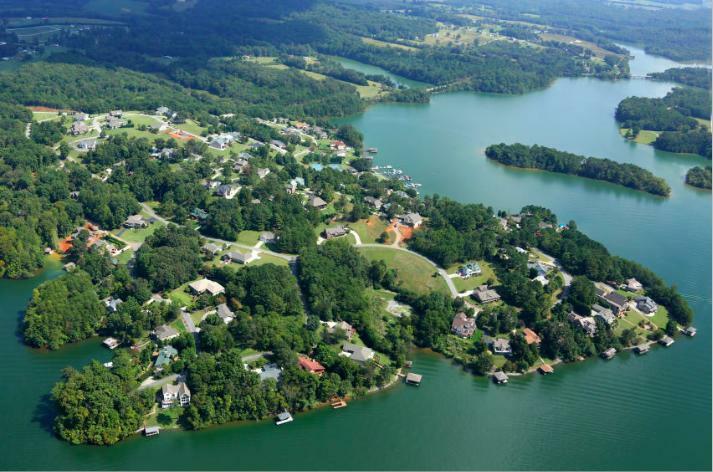 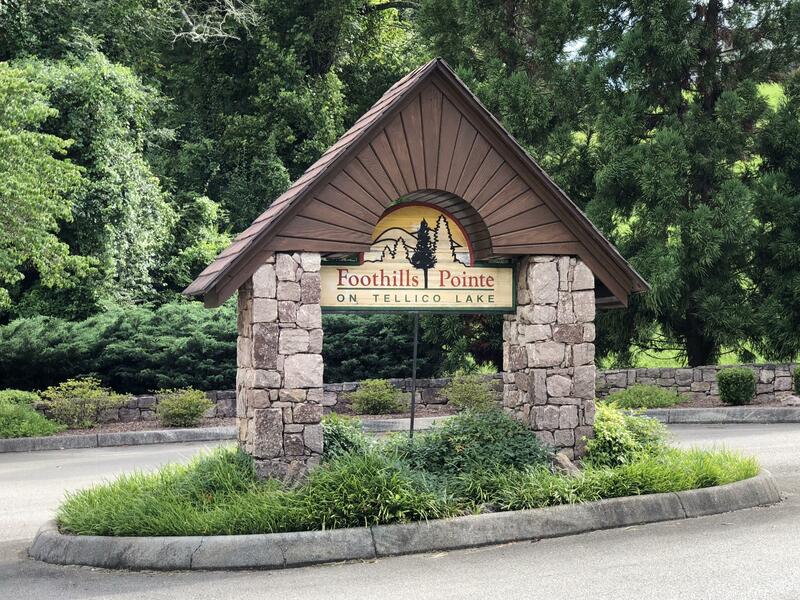 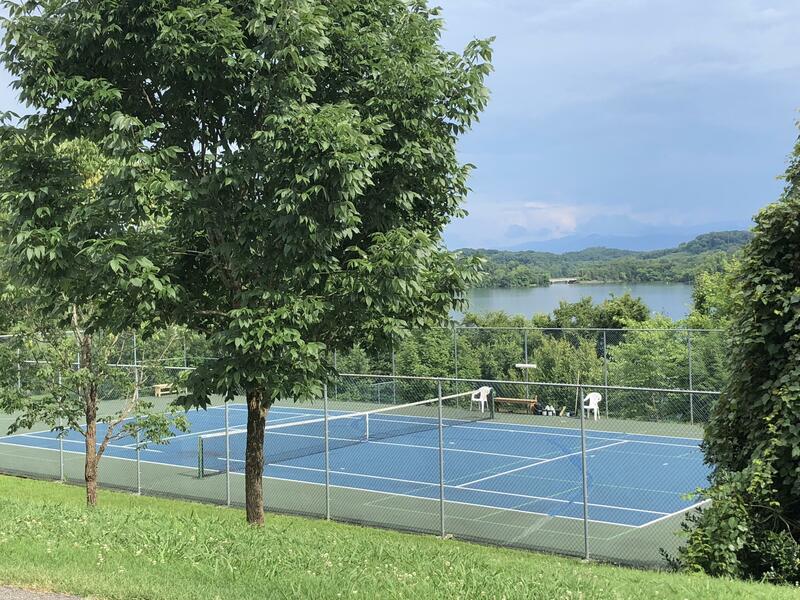 Foothills Pointe waterfront community in Greenback borders Maryville on the east side of Tellico Lake and minutes from west of Knoxville. 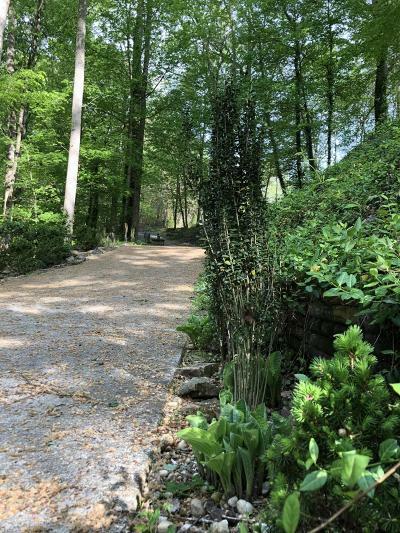 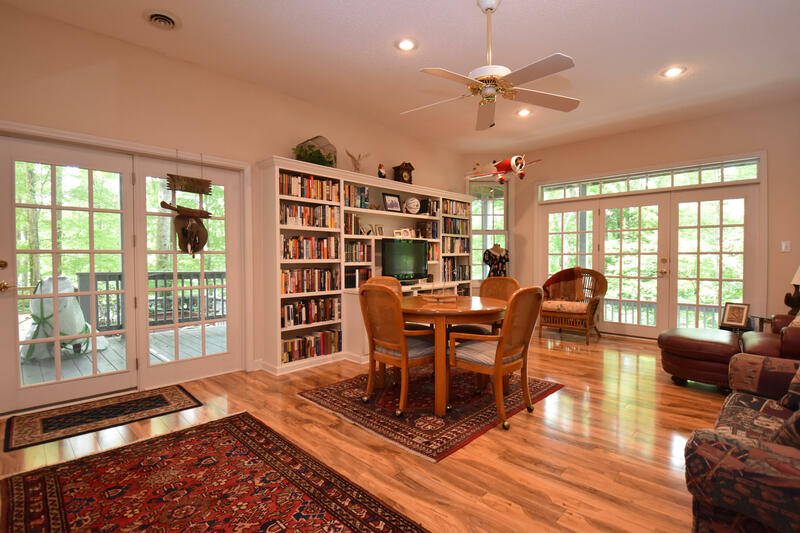 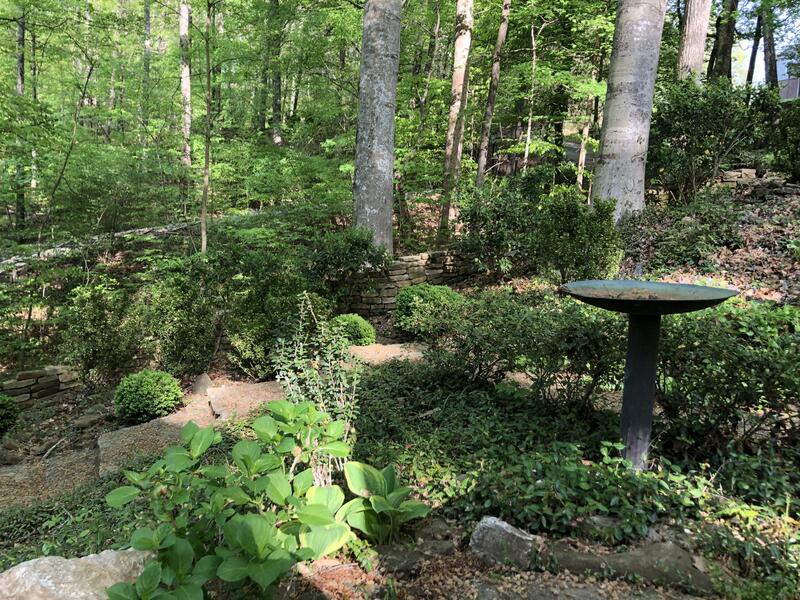 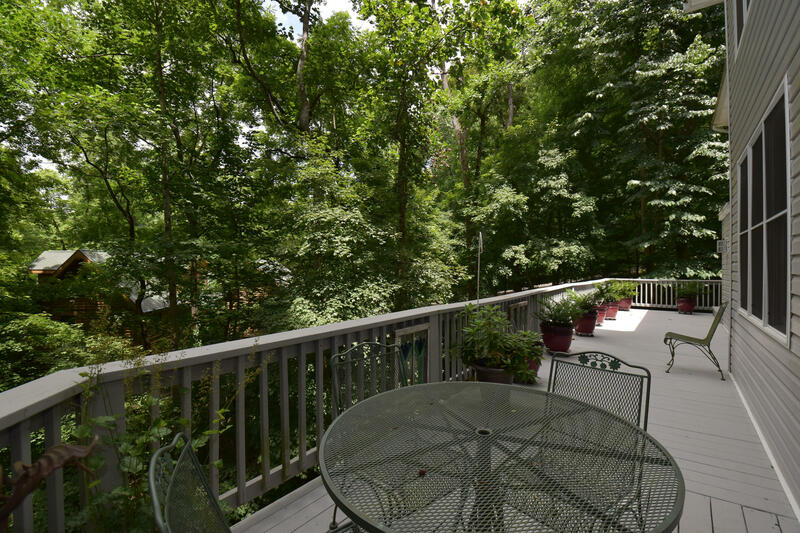 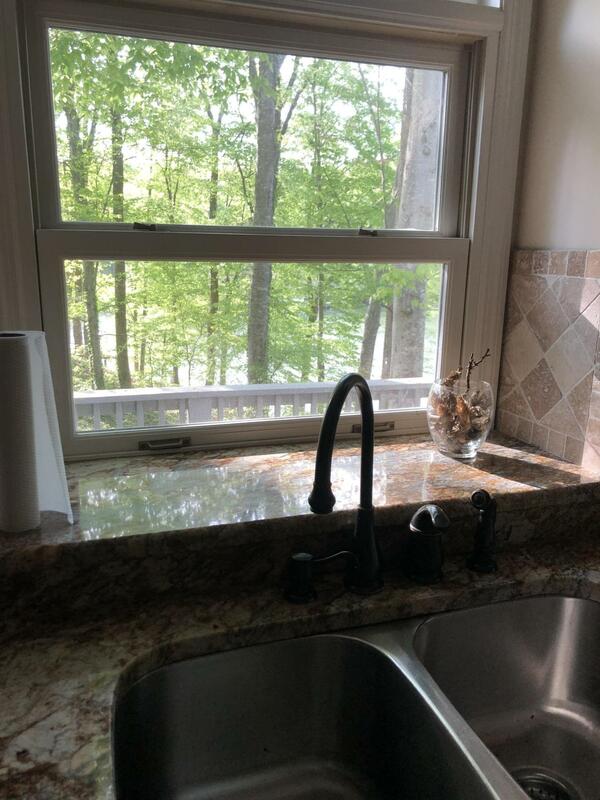 This private home is surrounded by the beauty of nature with nearly an acre of space to enjoy! 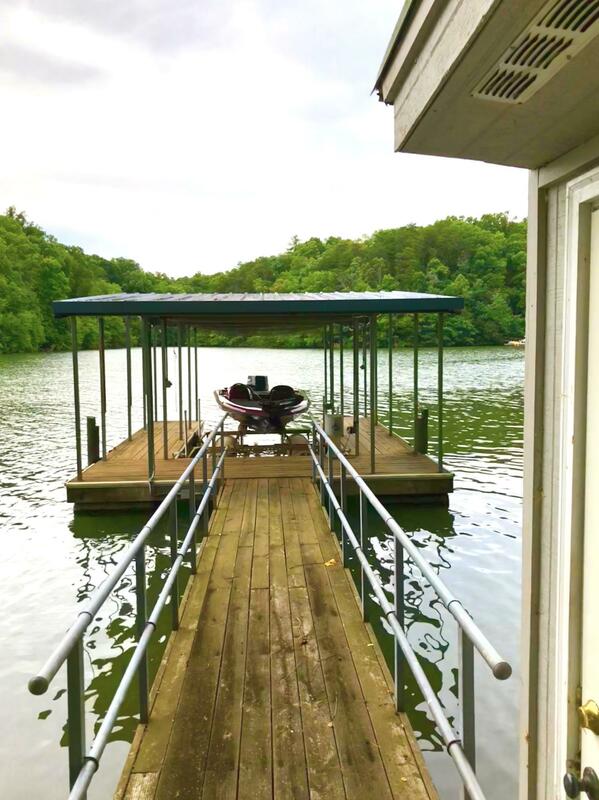 Whether you enjoy fishing from your own dock, taking the boat out for dinner, or watching the sun set, the possibilities are endless! 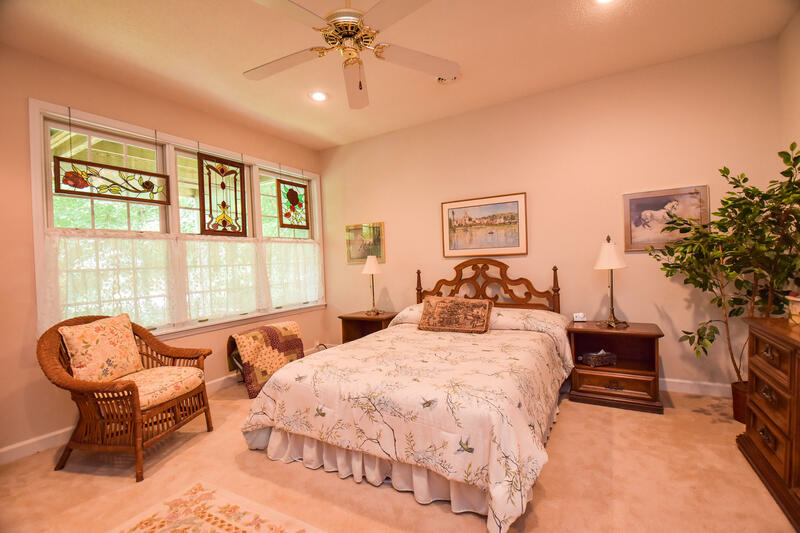 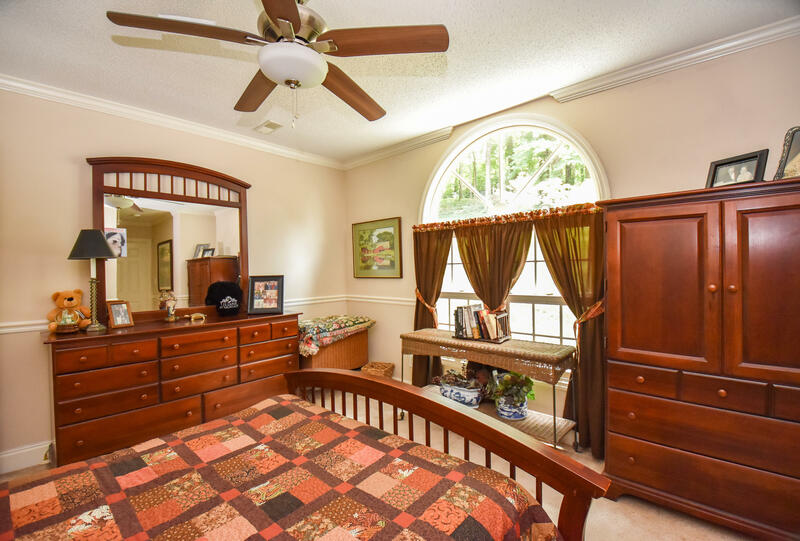 This estate has Two master bdrms, and a lower level bedrm. 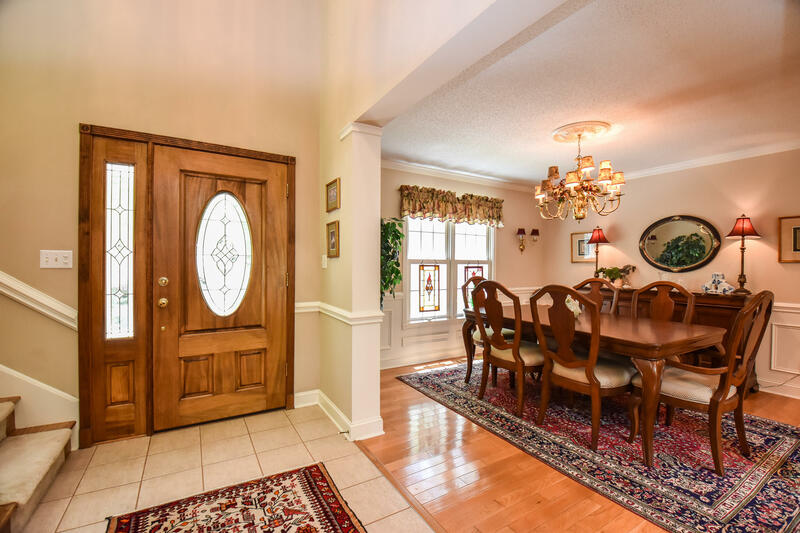 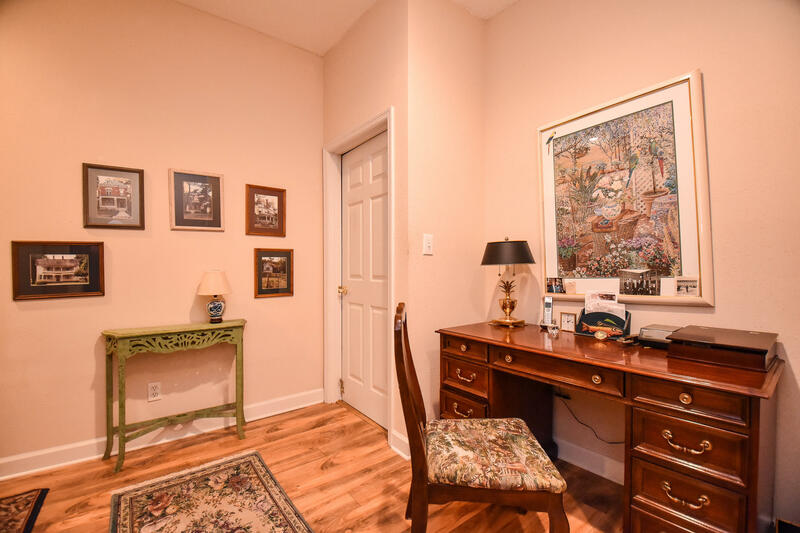 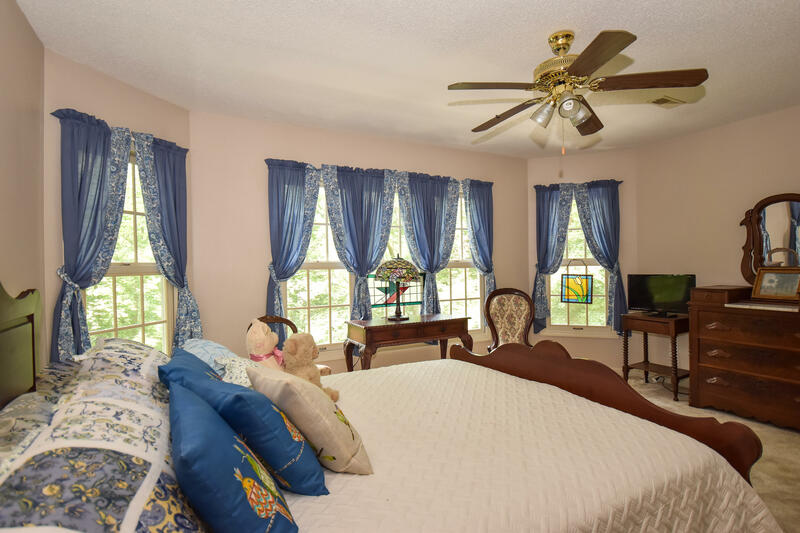 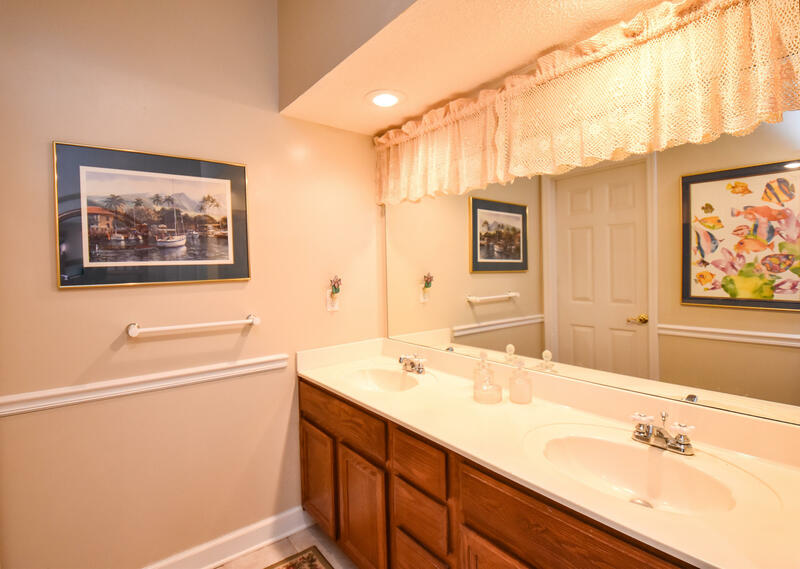 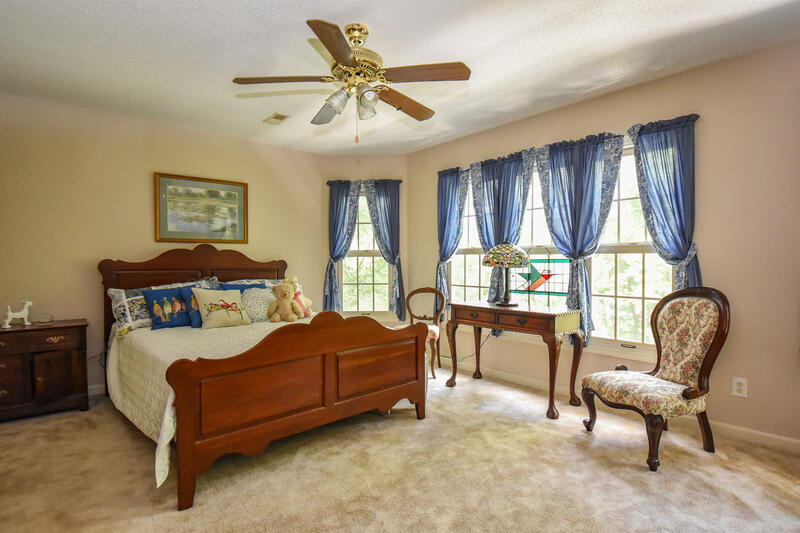 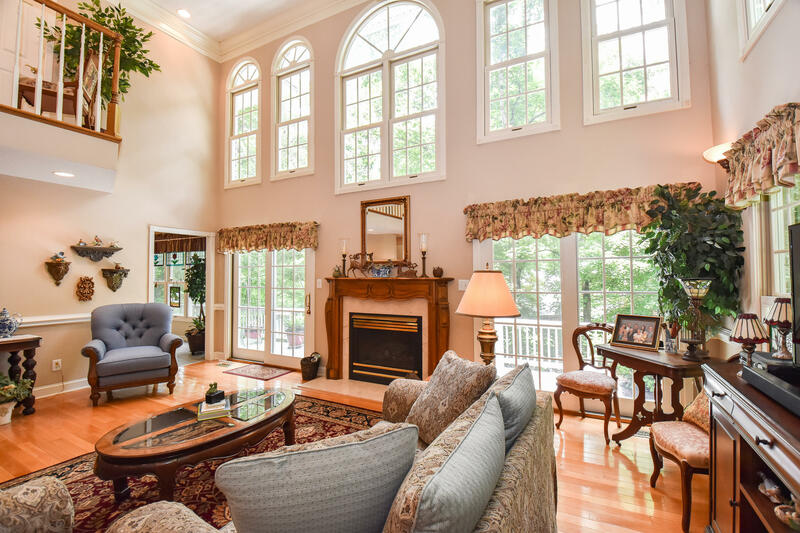 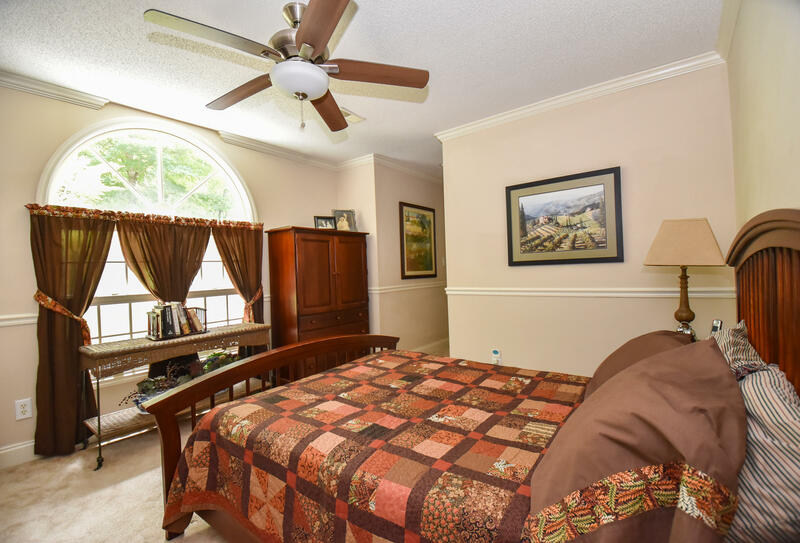 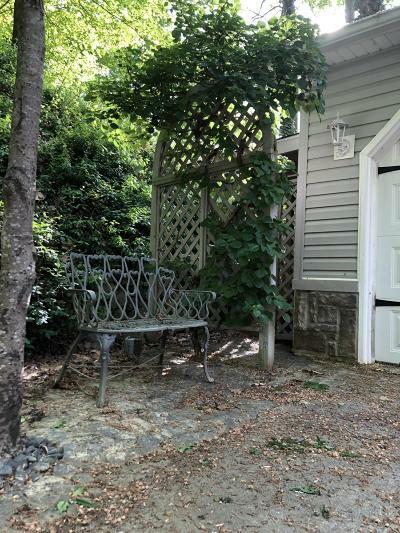 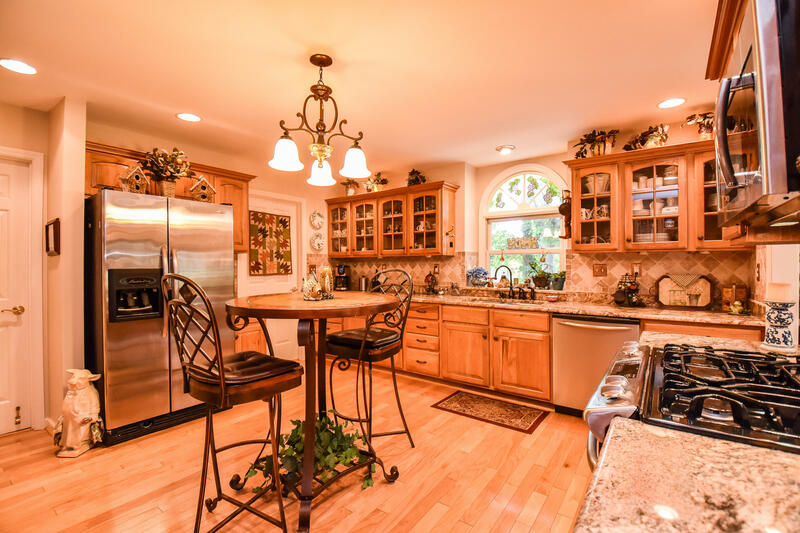 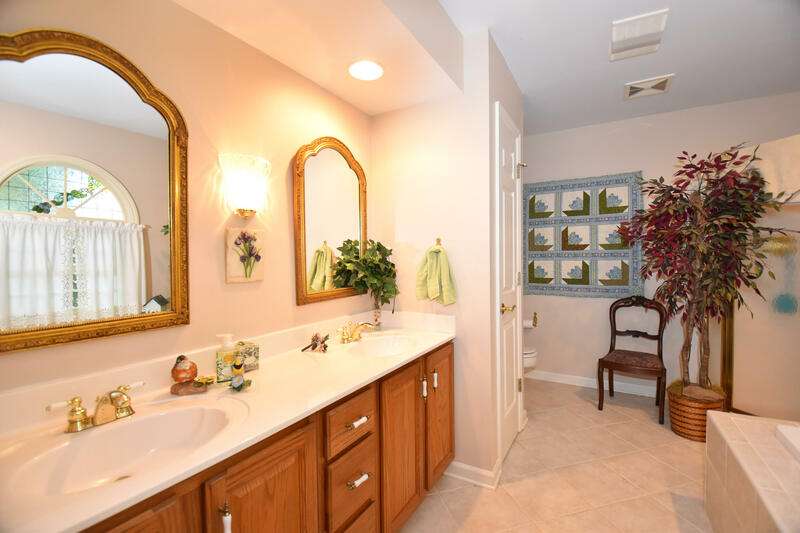 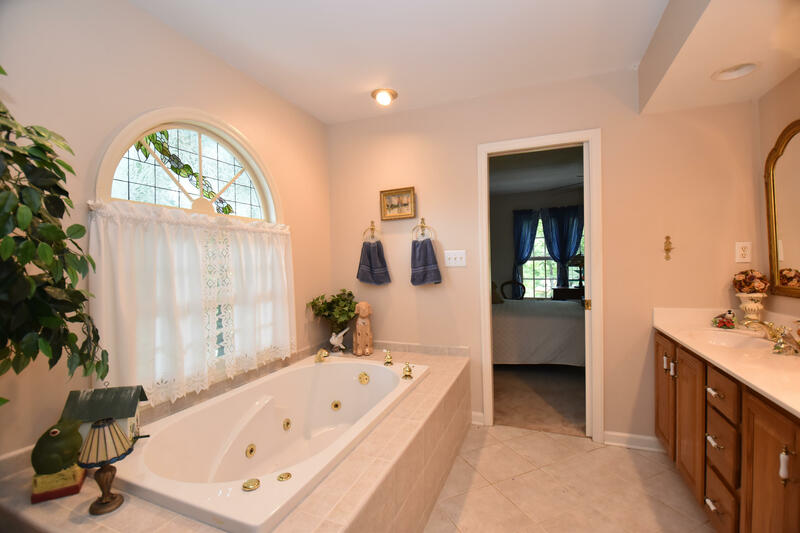 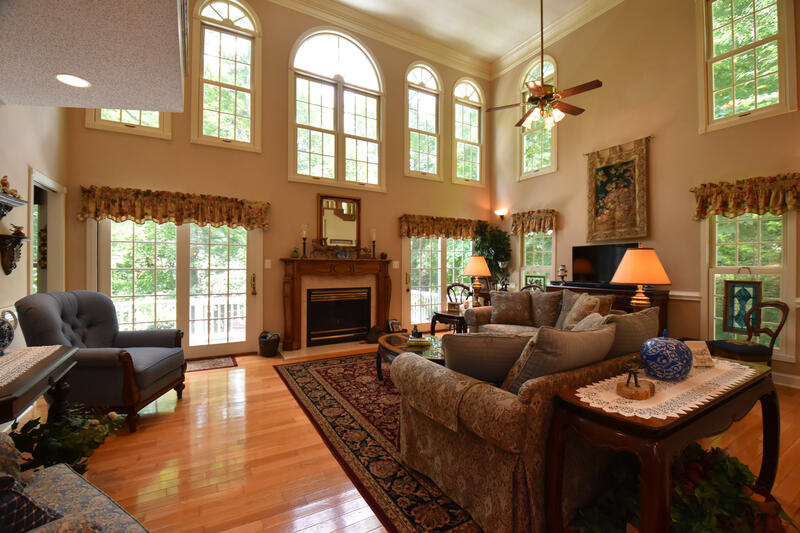 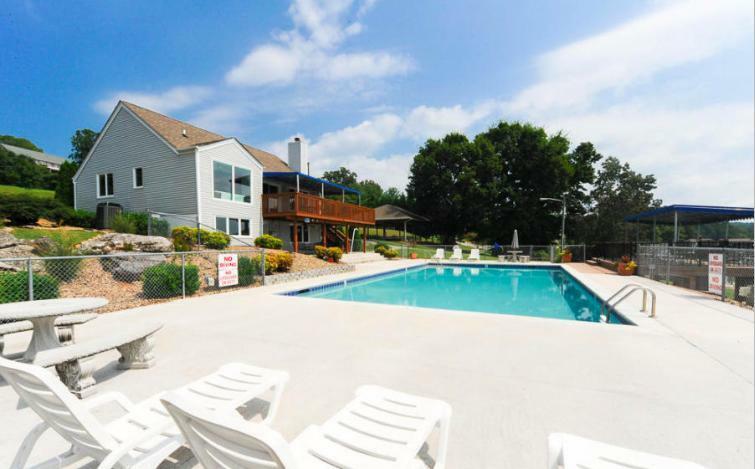 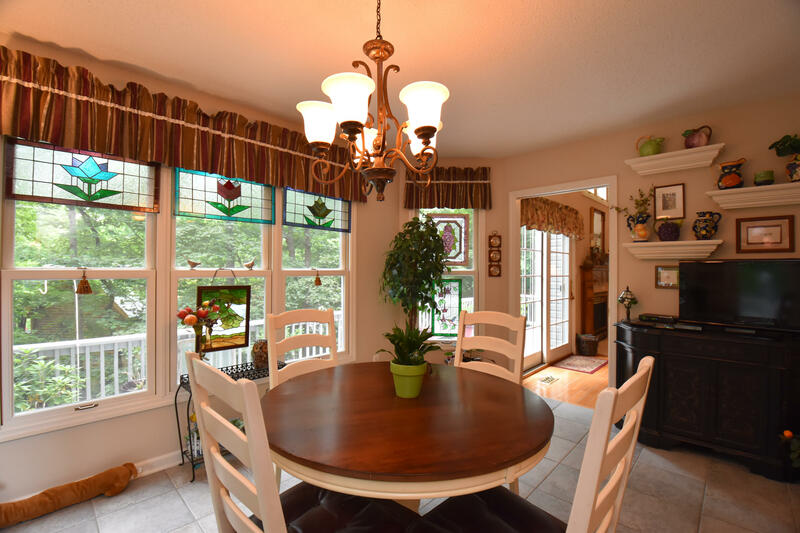 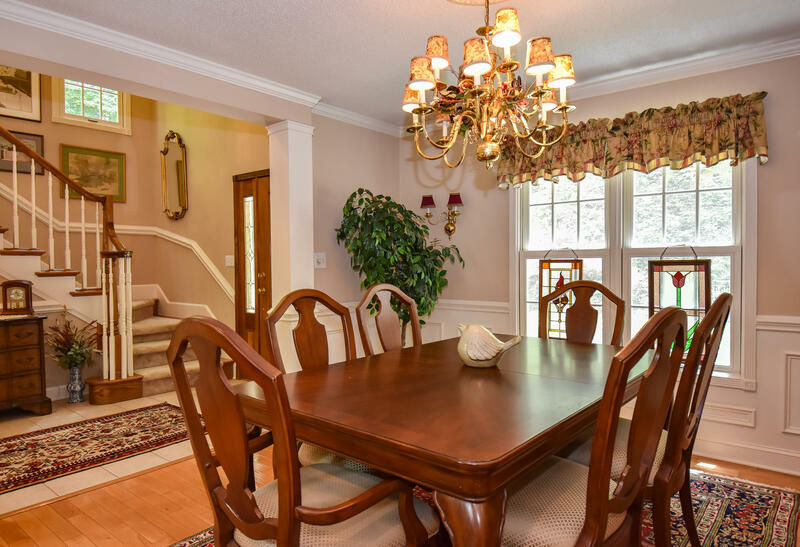 3.5 baths, formal dinning, great rm, and lower level living rm. 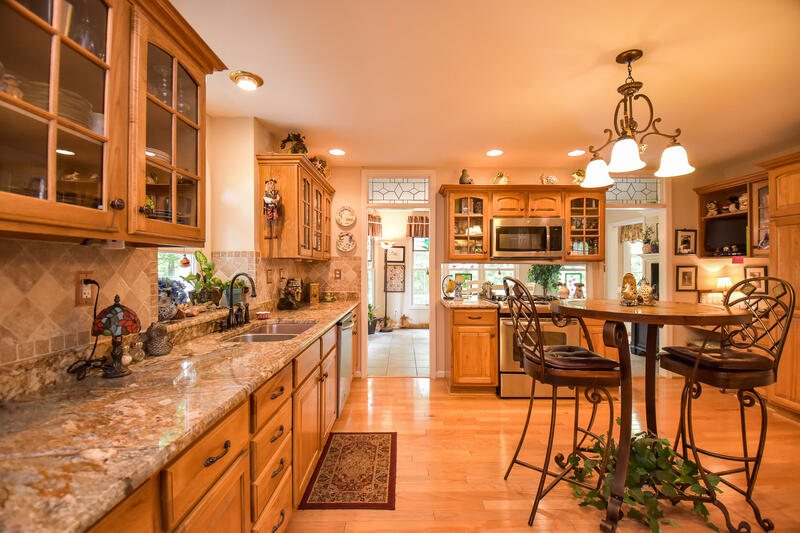 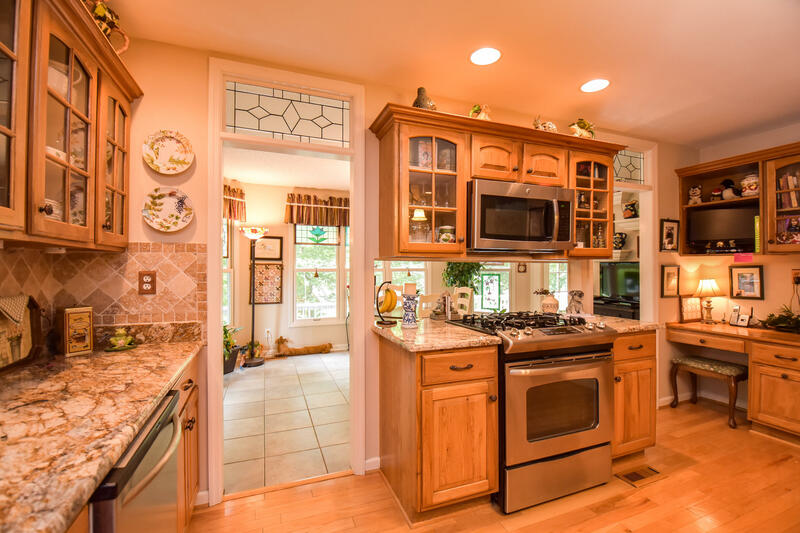 Kitchen with stainless steel appliances, and granite countertops.